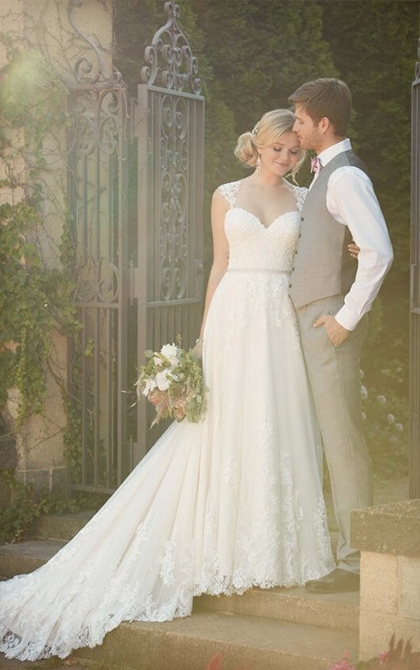 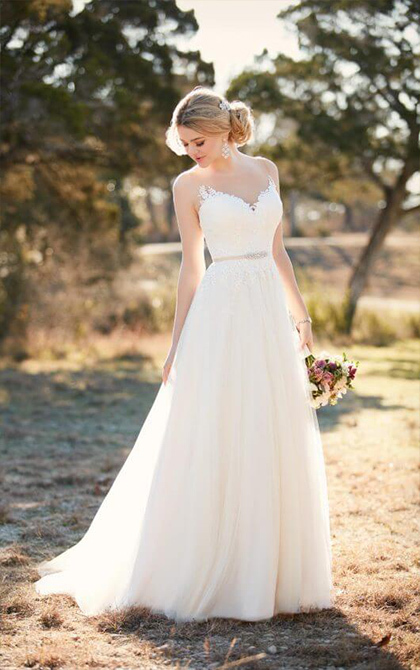 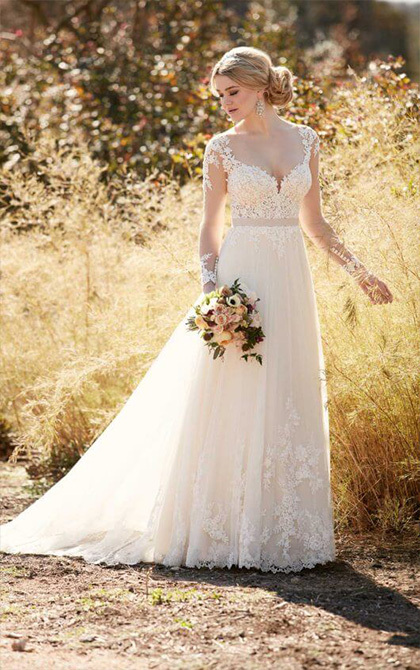 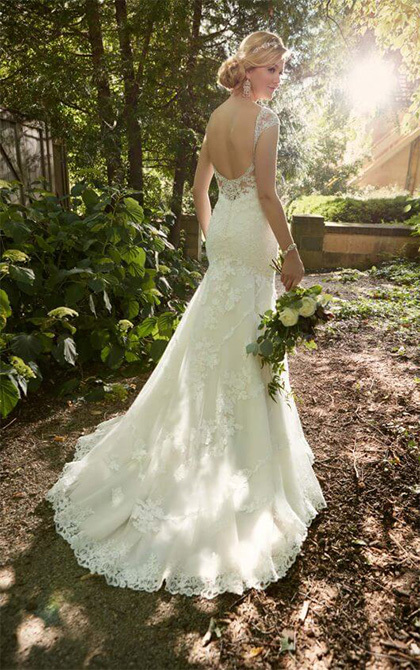 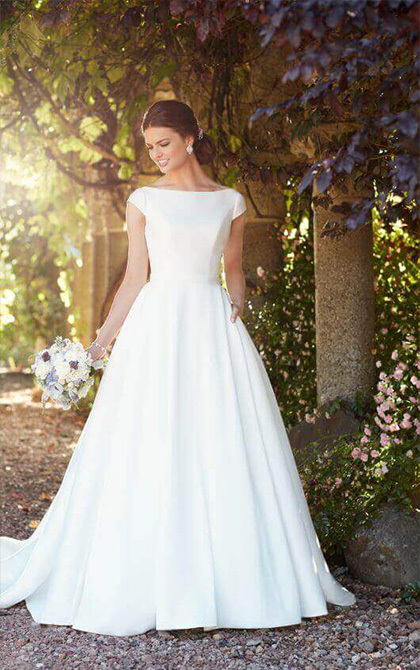 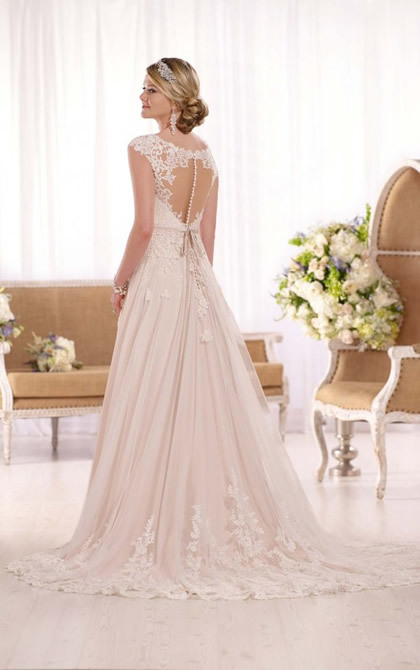 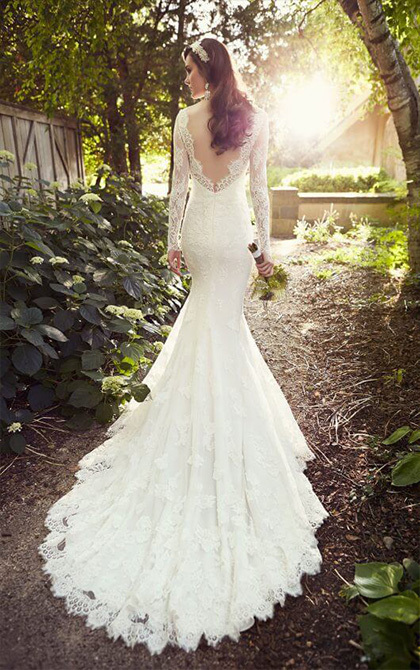 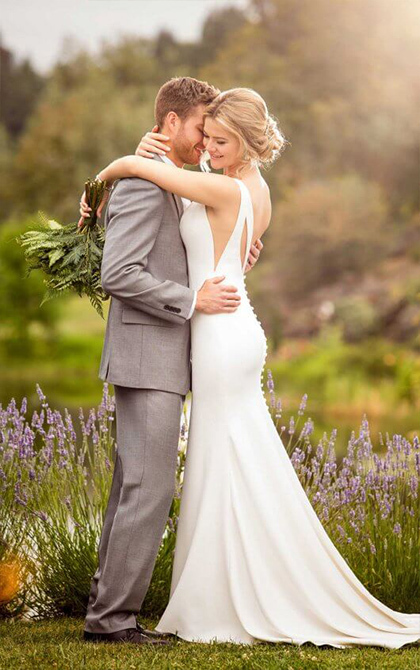 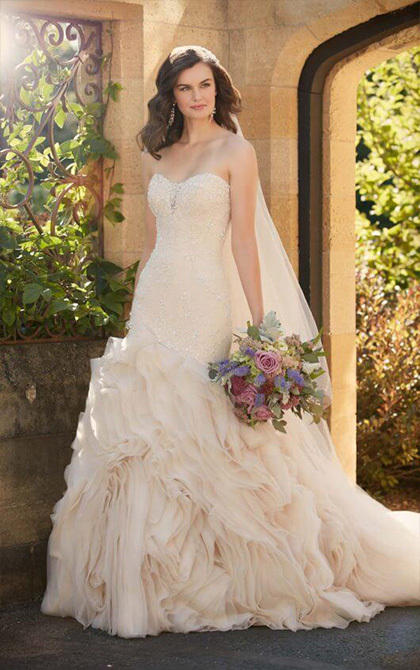 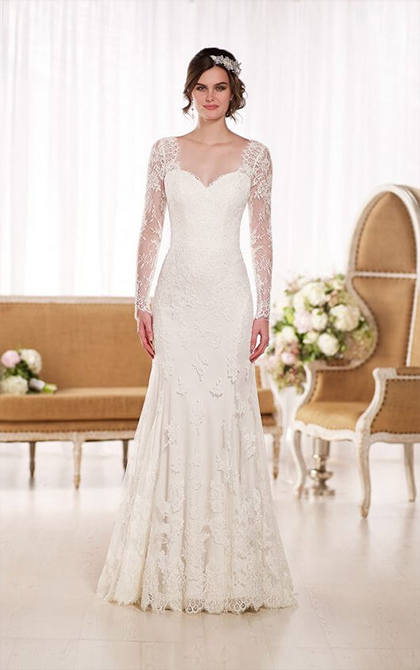 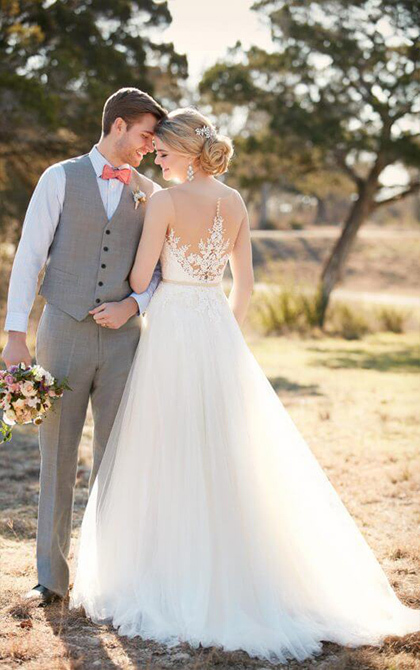 Essense of Australia create beautiful wedding dresses which are created to the highest standard. 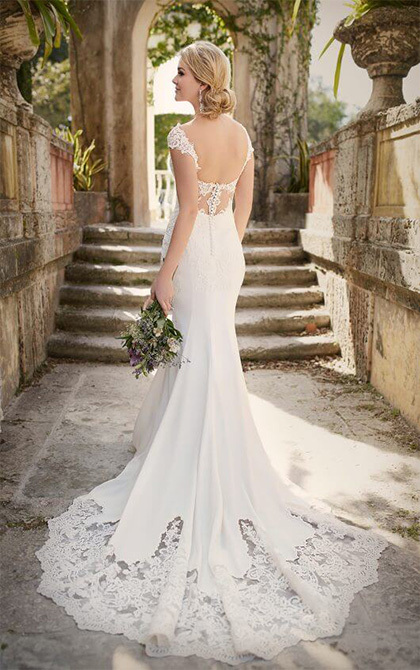 With attention to detail second to none, Essense wedding dresses are luxurious and exquisite. 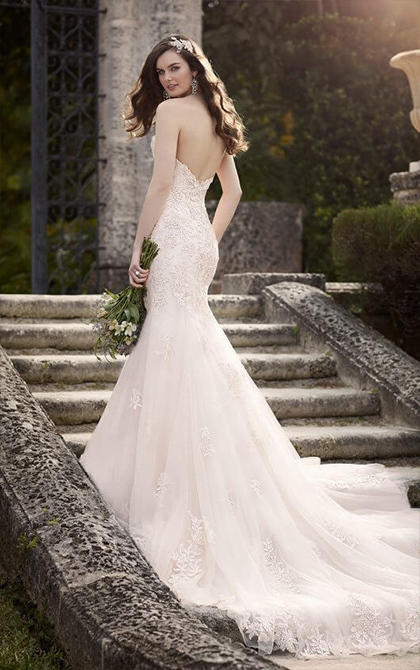 Brides looking for a romantic, whimsical look for their wedding day should certainly try on a gown from the Essense of Australia range. 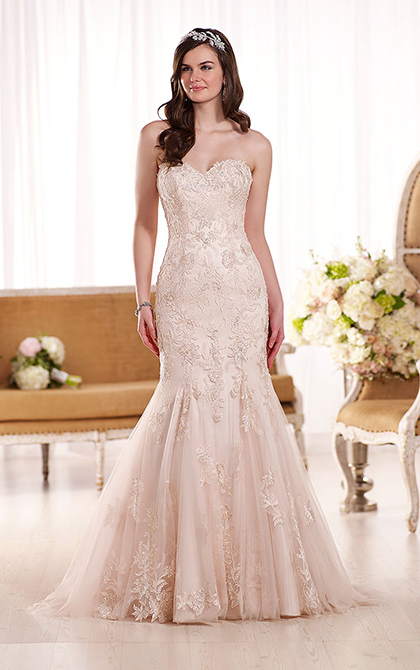 The sleek dresses flatter natural curves and the innovative couture gives a glamorous and exquisite finishing touch. 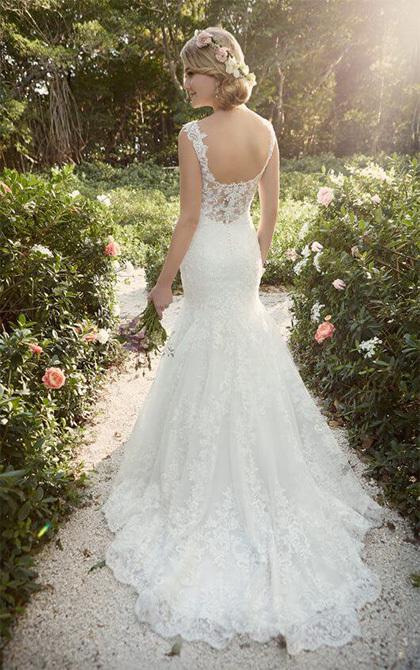 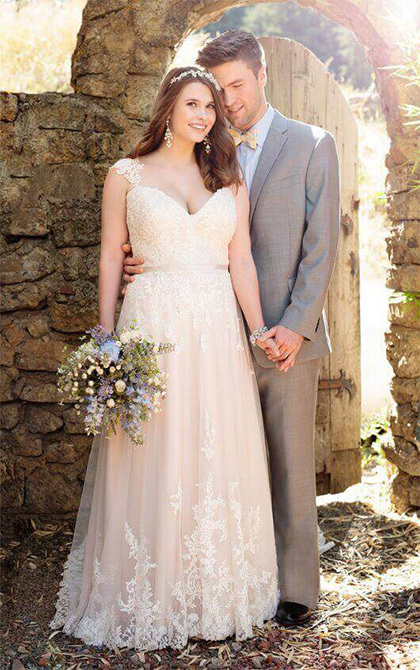 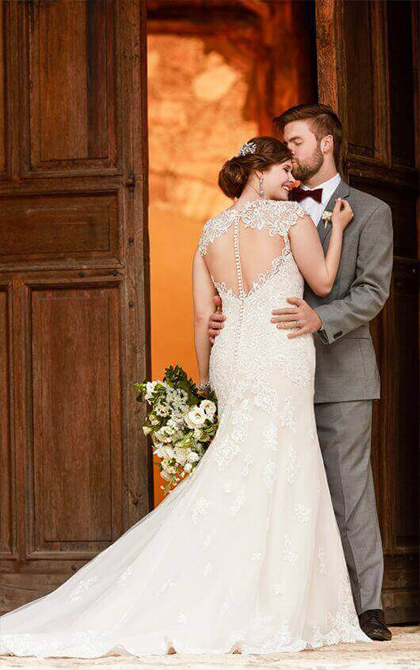 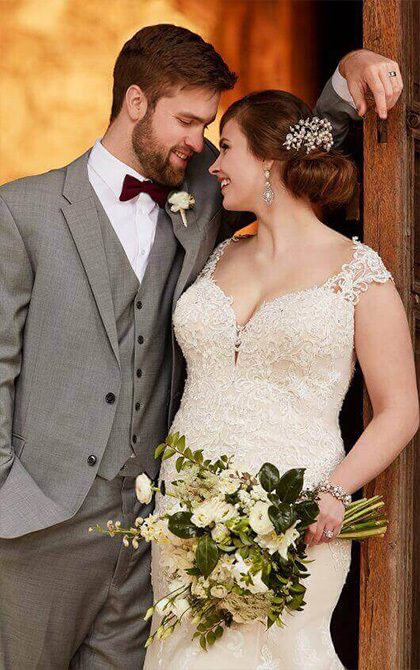 Whether you are looking for a strapless or halterneck dress, a wedding gown with a sweetheart neckline or perhaps a dress with sleeves, the Essense collection is wide ranging and the Georgina Scott Bridal team are bound to find the perfect dress for up and coming brides.